C-Fly Dream drone review – The cheaper DJI Spark alternative! An obvious DJI Spark clone, the C-fly Dream proved to be more than what I expected. It’s considerably cheaper than the Spark, so we can’t compare them directly. But this drone proved to be a very capable long range, gimbal stabilized flier. The build quality is also pretty good for something that comes from China and at this price. Usually, when it comes to more advanced camera drones, they come with a way to stabilize the drone on the spot. I’m talking about GPS or optical flow cameras. Battery life for camera drones should be at least 10 minutes per flight. Take in account spare batteries! Flight range can really change what sorts of images you can capture. Camera resolution isn’t everything. Colors, sharpness and bitrate are very important for the overall image. If I had to pinpoint the most important factor in a camera drone, it would be Image Stabilization. A 4k unstable camera has worse results than a gimbal stabilized 720p one. Again, price is very important when it comes with this drone. If you have like $150 more to spare just go for the better version: DJI Spark. In this video, Quadcopter101 reviews the drone while also doing a range test and battery life test. 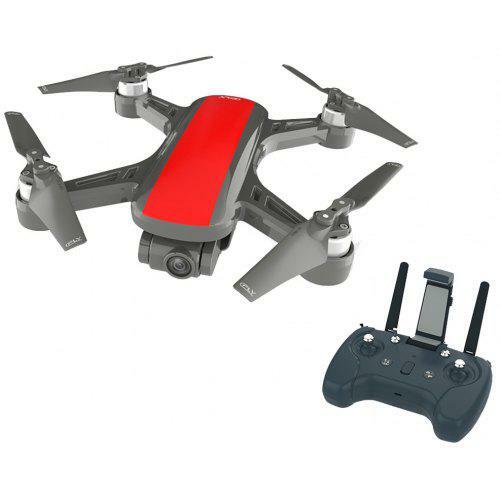 As you can see, the image quality is a bit inferior to the Spark, but nevertheless, thanks to the good image stabilization and frame rate, the final result is much over a lot of similarly priced drones. The return to home precision is somewhere around 2m. The transmitter feels pretty high quality, much like DJI ones. 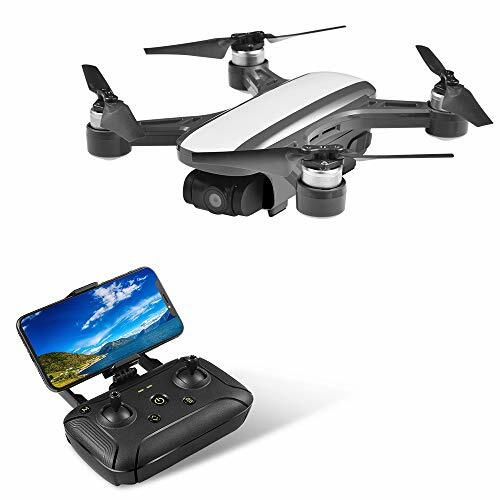 It doesn’t come with a monitor, but you can connect the phone to it and then bind the transmitter itself to the drone. Speaking of which, you can only use the controller to pilot the drone, but you won’t be able to see anything. ATTENTION! You need a phone capable of doing 5G wifi signal 802.11 ac Wifi. Make sure you search your phone on google and see if ti has it before buying the drone. C-Fly Dream - DJI spark on a budget, but actually quite amazing! 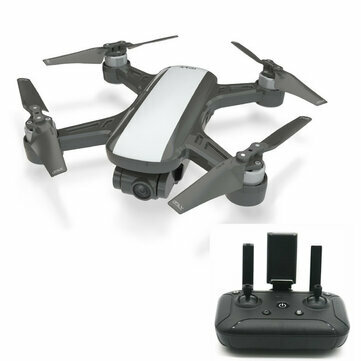 I expected the C-fly dream to be another one of those badly made DJI clones from china, but in fact it does have the potential to be a champion in it's own under $300 niche. Being cheaper than a DJI Spark, we can't really compare the two. But I was quite amazed by this things range, stability, features and overall build quality.